Good habits don’t take long to form and since Spring is just around the corner how about making some small changes at your place? The TLAP Top 10 Tips for Keeping Our Children Healthy are a great place to start. Have a look at the Top 10 Tips and consider what you might do to make it easier to stick to the top 10 tips. Breakfast, the most important meal of the day. Consider swapping out white bread toast for wholegrain and any sugary cereals for oats and fresh fruit (washed & dried of course). The Uniting Country SA FoodHub has some great bargains and also recipe cards to help you plan your meals to help keep children healthy. Don’t allow children to eat on the floor – Make mealtimes fun and aim to have your meals at the kitchen/dining room table or breakfast bar. Involve your children in setting the table, preparing food and turn devices off. 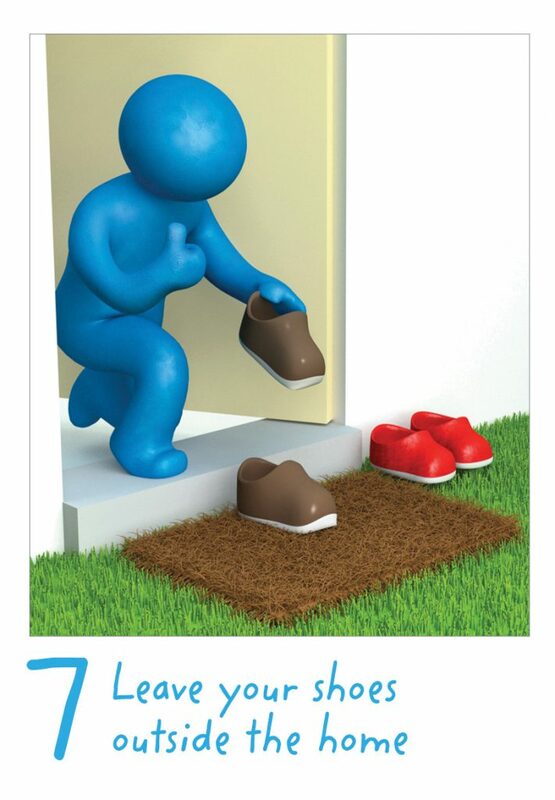 Leave your shoes outside – Shoes are a great way to bring unwanted dust and dirt into your home. To help keep children healthy, make sure that outdoor footwear is left outside. To get organised and keep creepy crawlies out of boots and shoes think about getting a storage box to leave by the door for shoes and outside toys. Ask the kids to help decorate it and make it ‘theirs’. 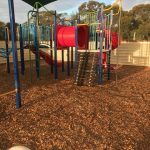 Check out the other Top Tips for keeping children healthy and if you make changes at your place to help you stick to the Top 10 TLAP Tips share your changes with us on our Facebook page.